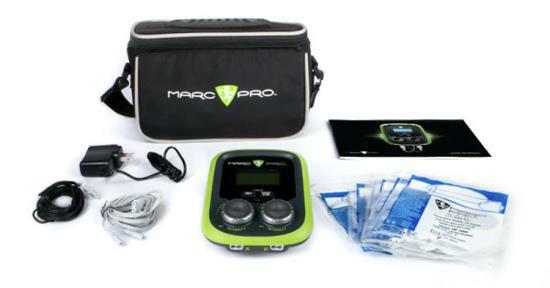 Marc Pro® is intended for muscle conditioning by stimulating muscle in order to improve or facilitate muscle performance. 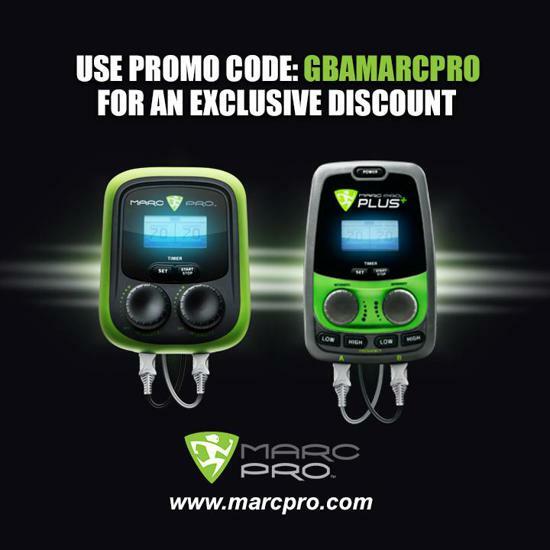 *The Marc Pro® is not intended to be used for therapy or treatment of medical diseases or medical conditions. ©2019 Gwinnett Baseball Academy / SportsEngine. All Rights Reserved.